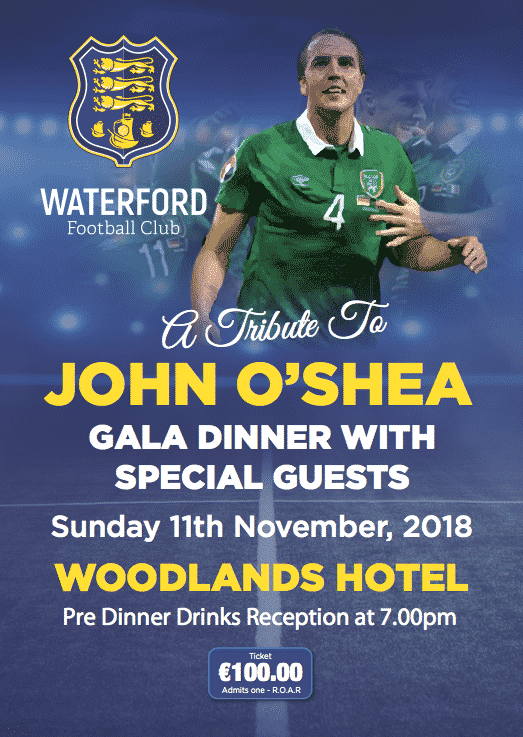 Waterford FC are delighted to confirm that Brian Kerr, Daryl Murphy and Niall Quinn will be special guests at the Tribute to John O’Shea Gala Dinner on Sunday, 11 November in The Woodlands Hotel. 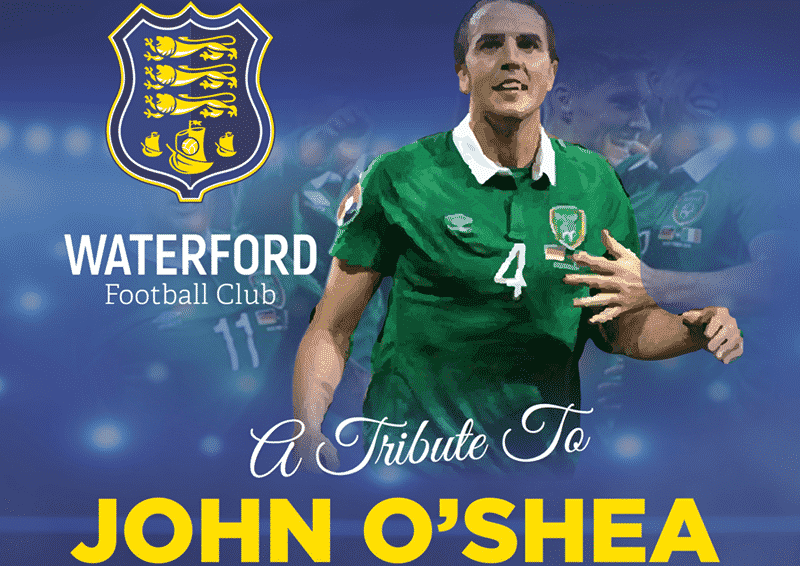 During his fantastic years in the game, John has long been a true Waterford supporter and this is a great opportunity to show appreciation for a fantastic career spent at the highest level of the game by this proud Irishman. 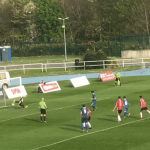 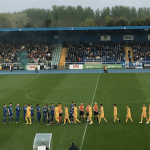 Tickets are €100 and are limited – contact Tony Burke in the Waterford FC office (or tony.burke@waterfordfc.ie) for details.